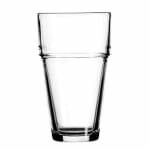 Anchor 73020 Stackables Cooler Glass, 20 oz. Stackables Cooler Glass, 20 oz. 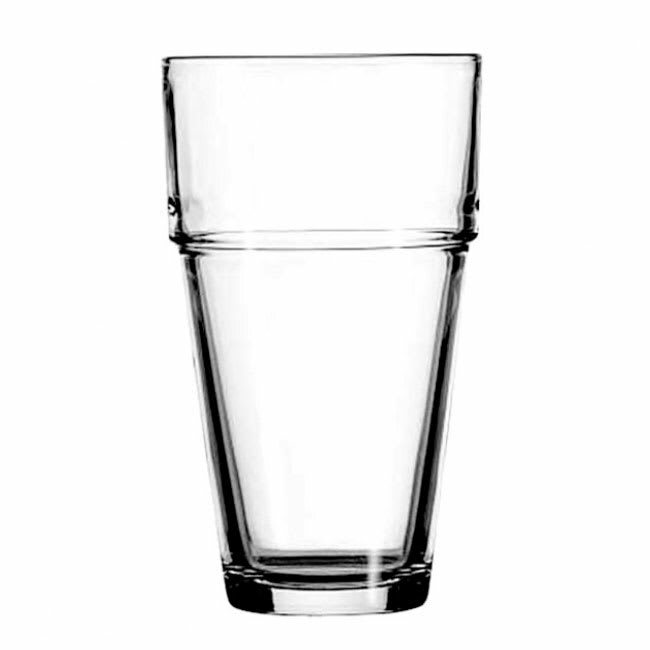 Stackables Cooler Glass, 20 oz., rim-tempered, Sure Guard Guarantee, typically ships in 14 - 21 days.